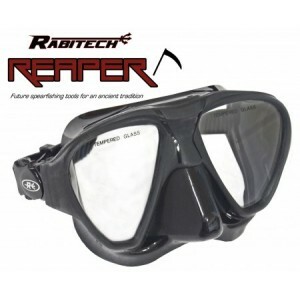 The Rabitech Reaper designed to give maximum vision with out drastically increasing internal volume. 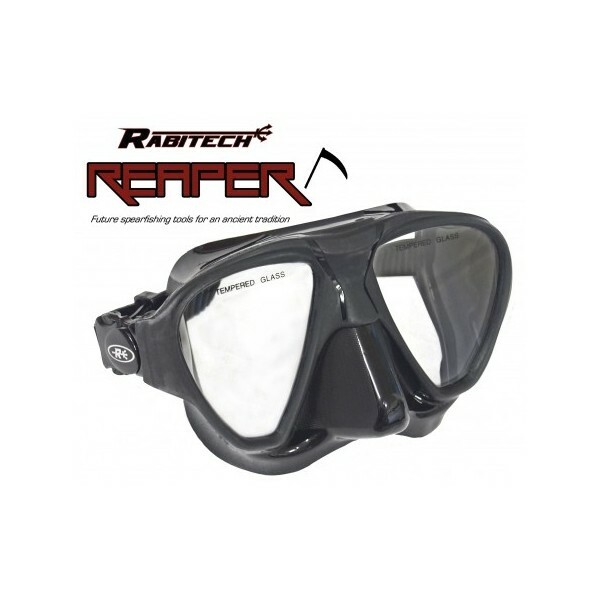 The Rabitech Reaper designed to give maximum vision with out drastically increasing internal volume. This is a great spearfishing Mask with one of the widest fields of vision of any mask on the market. Perfect for hunting down that trophy fish. Suitable from beginner to advanced divers.